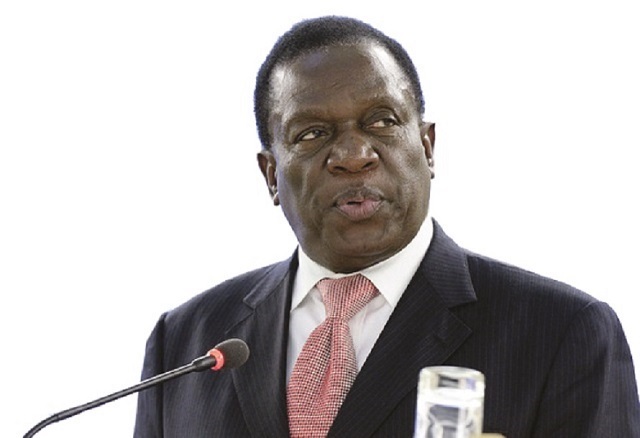 PLAYERS in the tourism sector have said the pronouncement by President Emmerson Mnangagwa that the new political dispensation will rigorously work towards reviving the economy will help in boosting tourism in the country. In addition, the players said the peace which Zimbabwe witnessed during the change of leadership will also help in portraying the country as a safe destination for tourists. In a telephone interview, Zimbabwe Tourism Authority spokesman Mr Sugar Chagonda said the peaceful change of Government put the country at the centre of attraction in a positive way which can encourage more people to visit. “The past weeks have seen Zimbabwe being on global news outlets for its change of governance. The new Government’s vision to re-engage other countries has resulted in our external offices informing us that foreigners have since largely started to show interest in our nation and this accumulates to us receiving more foreign visitors,” said Mr Chagonda. Hospitality Association of Zimbabwe (HAZ) president Mr Innocent Manyira said the global coverage Zimbabwe received in the past weeks also helped to show the peacefulness of people in the country. “People who had insecurities about Zimbabwe now know that we are a peaceful nation. This will be used as our marketing point and the new political dispensation has resulted in hospitality players also willing to expand. I saw an advert about Cresta Hotel calling on people living in the diaspora and locals to come and apply for jobs. This shows that there is hope in Zimbabwe and the adoption of a lean Cabinet will result in much needed implementation action of policies,” said Mr Manyira. Mr Chagonda and Mr Manyira also applauded the increase in tourist arrivals at the Victoria Falls International Airport. “The increase of arrivals points to growth in our tourism sector. The increase is largely due to the additional flights which are now landing at the airport and also our aggressive marketing of Zimbabwe as a favourable tourist destination. We also want tourism to boom in other parts of the country,” said Mr Chagonda. Tourist arrivals in Victoria Falls shot up 21,6 percent to 119 758 in the first six months of 2017 compared to the same period last year owing to an increase in air connectivity. The airport was refurbished after Government secured a US$150 million China Exim Bank loan. The airport has a capacity to handle 1,5 million passengers per annum, which is triple its previous volume. It is also capable of landing some of the world’s largest aircraft, ushering in a new era of tourism in the region and beyond. Eight airlines now fly into Victoria Falls after Ethiopian Airlines, Kenya Airways and South Africa’s Airlink started flying into the resort town this year, joining British Airways, Air Zimbabwe, South African Airways, Fastjet and Air Namibia. The tourism sector in Africa has seen the number of international tourist arrivals rising by eight percent to reach 58 million.